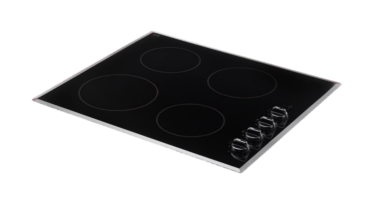 Below are the two popular rotary hobs, along with our easy to use ceramic griddle. Bespoke rotary units can be made so please contact us either by phone or email to discuss what products we can manufacture. 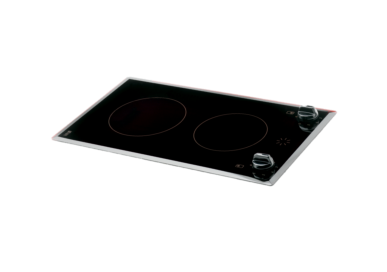 This ceramic griddle makes cooking easy as you can cook straight onto the glass. The built in spillage tray is designed to catch any grease and fat making cleaning your unit quick and simple.